BilletKing has spent many hours designing a new rack housing system that is pretty much bullet proof, yet is a simple bolt in upgrade. 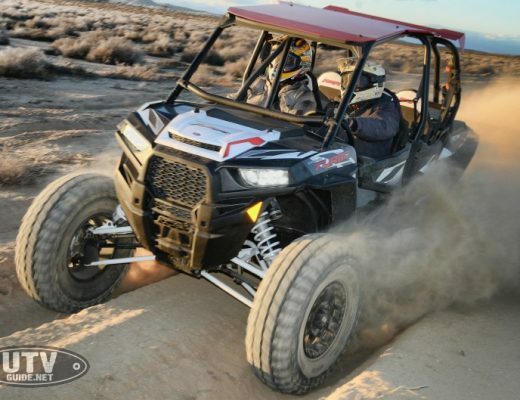 The steering ratio is 20% quicker than the factory unit to make the Kawasaki Teryx more responsive around trees and boulders and on tight twisty trails. The rack housing is CNC machined from a single billet of 6061-T6 aircraft quality aluminum, hard anodized to protect the aluminum from corrosion then high strength aluminum bronze bushings are pressed into each end to support the rack gear. 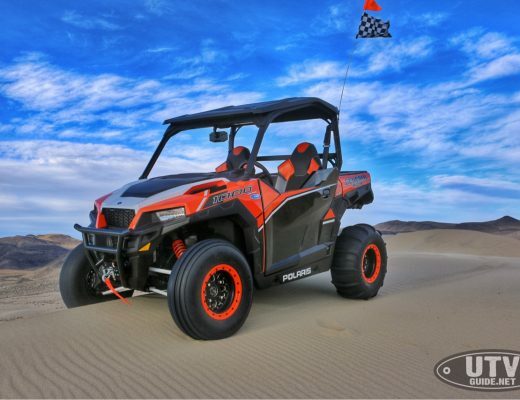 The rack gear itself is machined from a round bar of 300M alloy steel, a full 7/8″ diameter on the standard unit and 1.0″ diameter on the super strength race rack. The gear is vacuum furnace heat treated to 280,000 psi tensile strength and then carbon nitride plasma coated to increase tooth strength and to give corrosion resistance. Some of BilletKings competitors use a square section rack gear as they are readily available commercially in a variety of low cost alloys, this also makes the housing easier to machine by just milling a slot into the two or three housing half sections, this of course opens the possibility of movement or failure at the joints. BilletKing prefer to go the more difficult route and use the stronger round section rack gear and align boring the single piece housing to maintain the structural integrity of the whole unit, this also keeps the close tolerances that we require for minimum backlash in the gears. The helical pinion gear is CNC hobbed from H11 aerospace tool steel and through hardened. The rod end clevises are CNC machined from a block of chrome-molly steel and have locating lugs machined into the end that mate with slots in the rack gear to prevent the clevis from turning and to keep them vertical to the wheels. 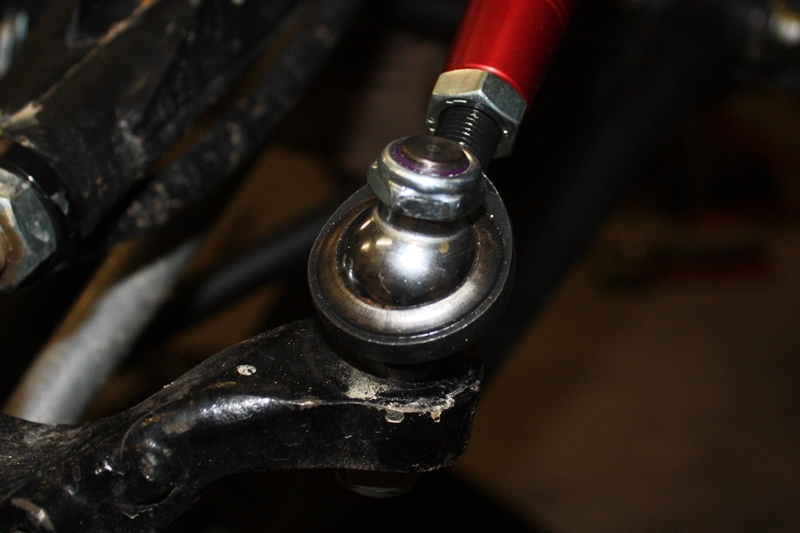 The clevises are bolted to the rack end with (supplied) grade 12.9 metric allen head bolts and spring washers. 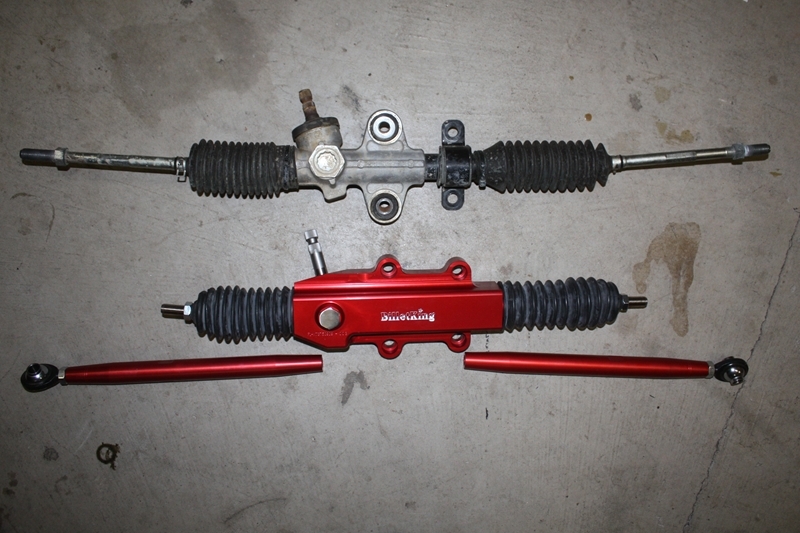 The rack and pinion comes complete with steel tie rods, clevises, dust boots and all required hardware. 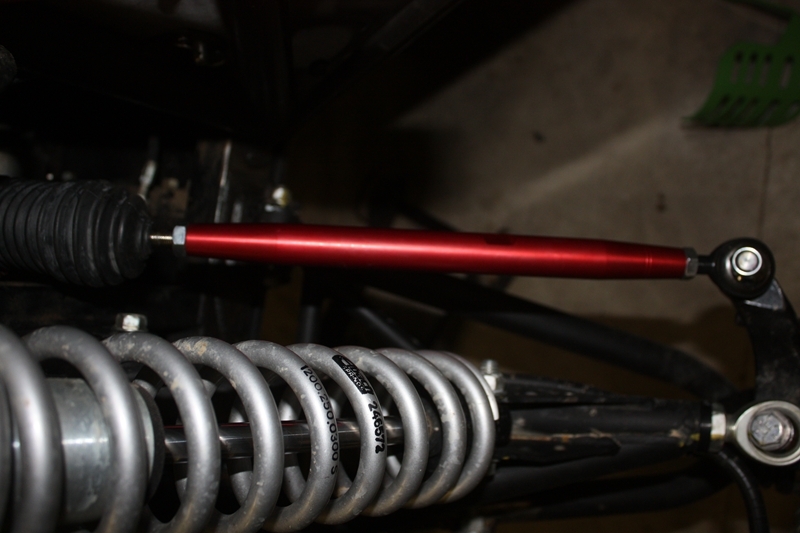 The optional race tie rods are made from high strength 2024 aircraft structural aluminum and hard anodized to match the rack housing. 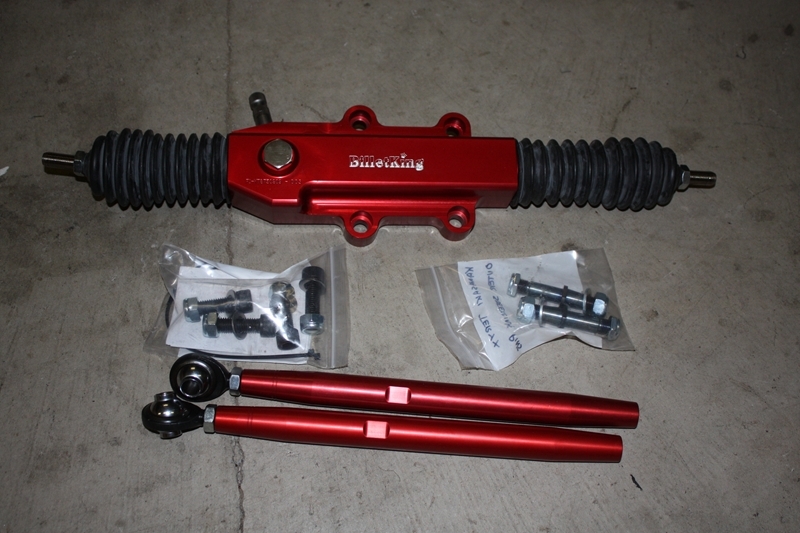 The kit comes with all grade 8 hardware, chrome molly high misalignment rod ends, chrome molly clevises and heat treated 17-4 stainless outer joint pins. Very well made. Fit and finish is excellent and the installation was simple. Cannot wait to try the 20% quicker steering!